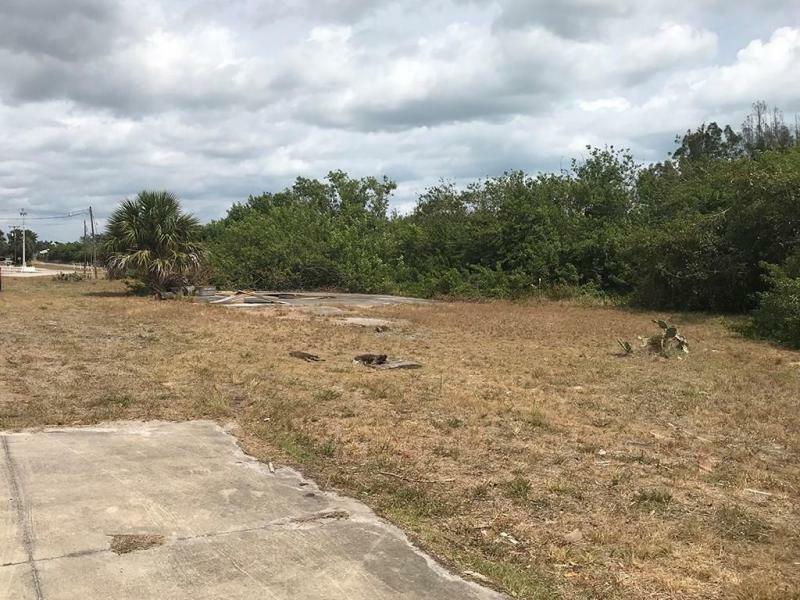 Public Remarks: Commercial property in a prime location off of US-1. Close to downtown and main street. Just a mile from the ocean. Build your Business today.